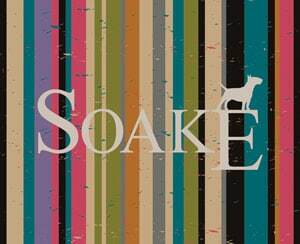 Soake is a British brand based in Harrogate, North Yorkshire specialising in wholesaling quality fashion umbrellas to the trade. 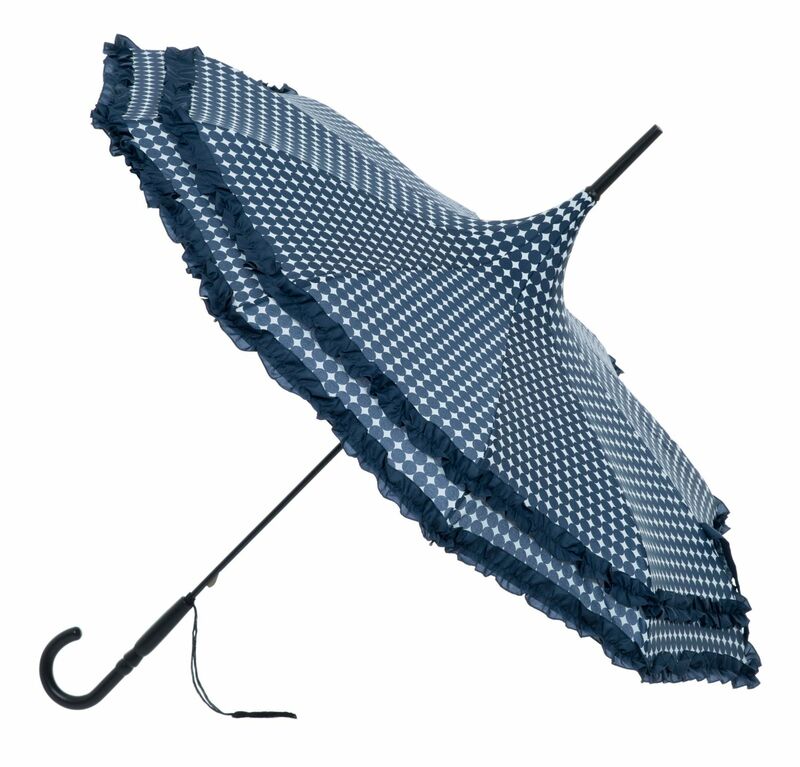 The company was established in 2008 and offered a small but select collection of umbrellas. 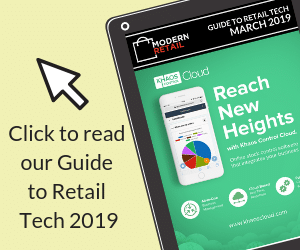 In fact, our first catalogue consisted of only 8 pages. 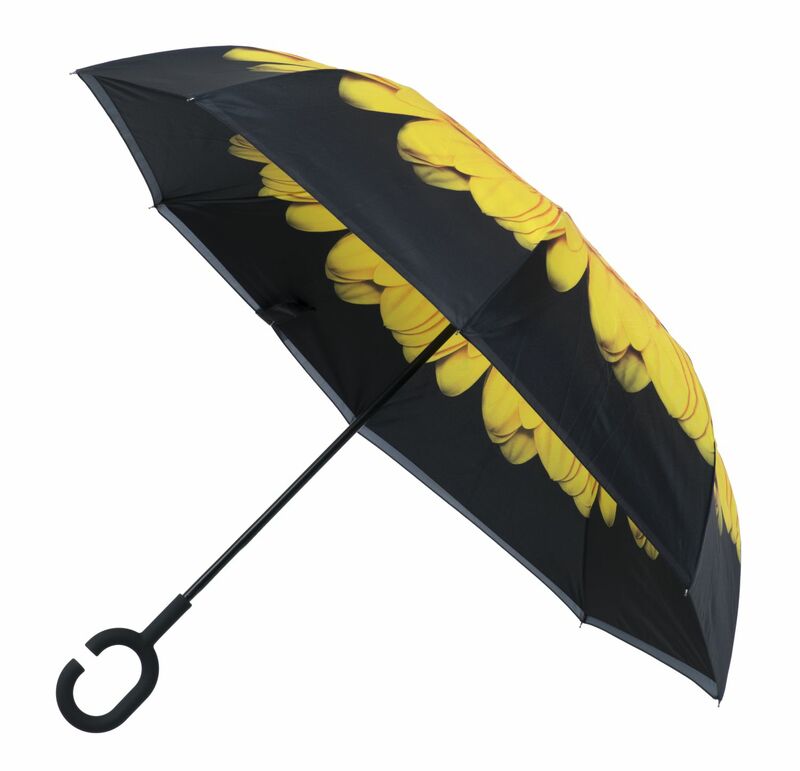 This year, our 10th anniversary, we offer a catalogue holding over 700 styles and covering some 66 pages of stunning umbrellas for every occasion and every price point. We hold stocks all year round in our warehouse giving you continuity of supply backed up by a first-class customer service. Most orders are shipped same day on a 24-hour delivery service. 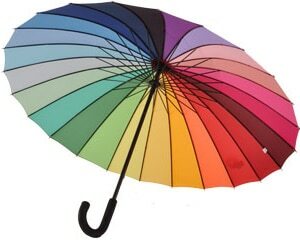 And above all we stand by every single umbrella we sell and offer a no quibble 12 month returns policy against faulty workmanship. (Storm damage and misuse is not covered under warranty). 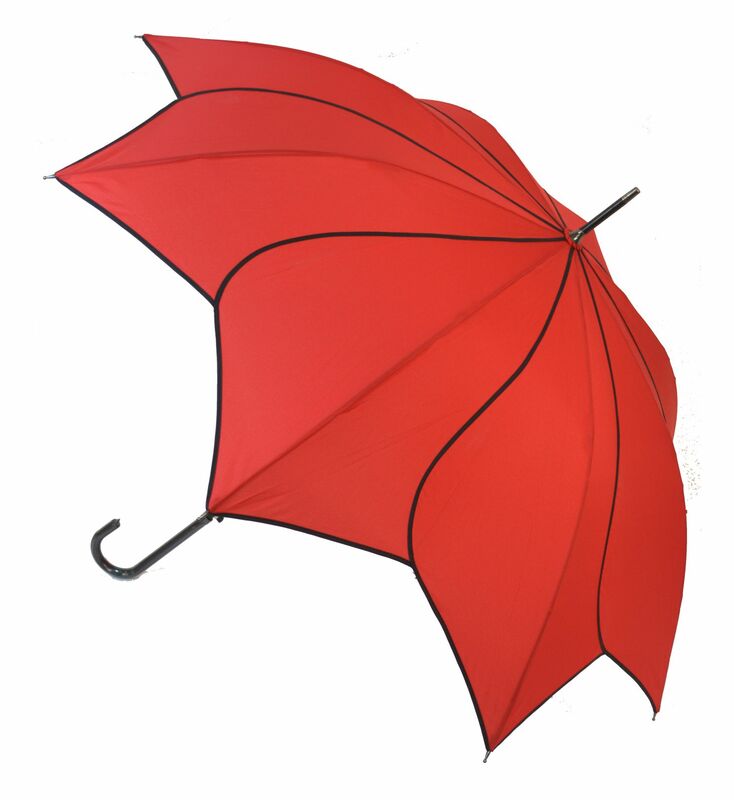 As a company with special and close working relationships with the best factories, we are also able to offer a bespoke umbrella service. 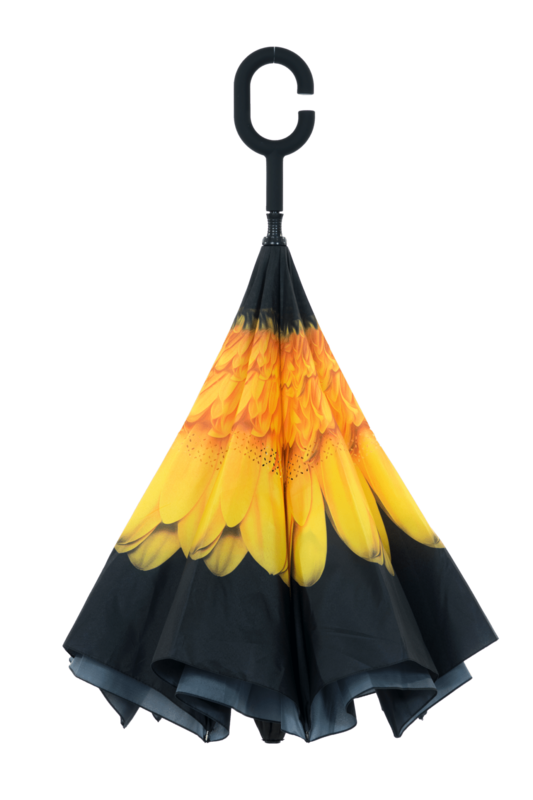 If you want branded umbrellas for corporate or retail use we can work with you to produce exactly what you want, when you want it.